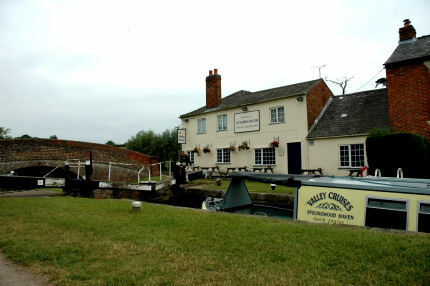 RECENTLY named by the Guardian as one of the ten best canal-side pubs, the Admiral Nelson in Braunston is up for sale. This privately owned family run pub is popular with boaters being dog friendly, and is being offered at £550,000, Alan Tilbury reports. It was owned by Enterprise Inns, until the current owners, Mark and Pam Davis, changed the pub into a free house. There is the facility to add further to the dining facilities, by letting rooms at the Admiral Nelson, so there is the opportunity to build on its achievments.